On episode 4 of AFTER LIVE, I dive into the full week of insanity that is Collider Live! This week the crew goes 5 days a week, and boy, is there a lot to discuss! 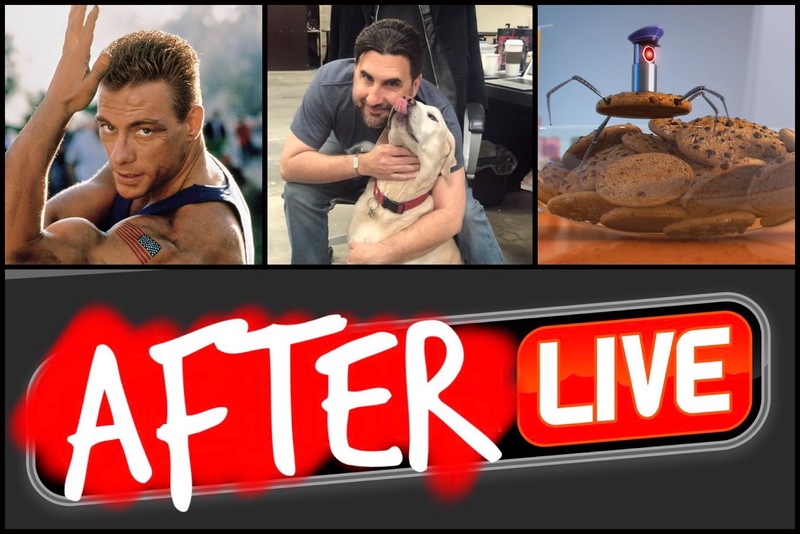 Jean-Claude Van Damme comes into studio for one of the most memorable interviews I've ever witnessed, Roxy has a run-in with the Hitler-loving waitress, and the beloved Kal the Schmoedog passed away.